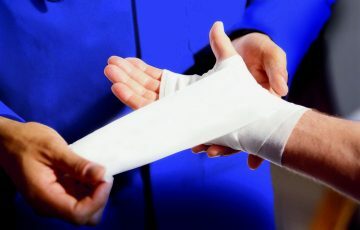 Specialist has been providing First Aid training to its customers for over fifteen years. It is now one of the largest independent providers in the North West Region and offers a variety of First Aid courses. 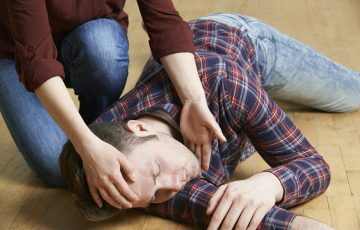 The three day First Aid at Work course is approved by the First Aid Industry Body (FAIB) and is delivered by some of the best first aid trainers in the country. This course is suitable for those who have to cover for FAW holders who may be temporarily absent or who are seen as support to existing fully qualified First Aiders in the workplace in the event of an emergency. 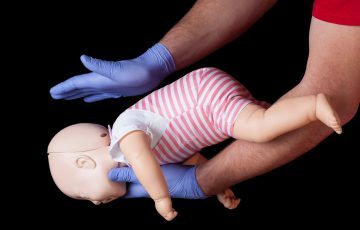 The Paediatric First Aid course is a two day training programme suitable for those individuals who work with children and need a basic training course that recognises the differences in first aid when dealing with young people.